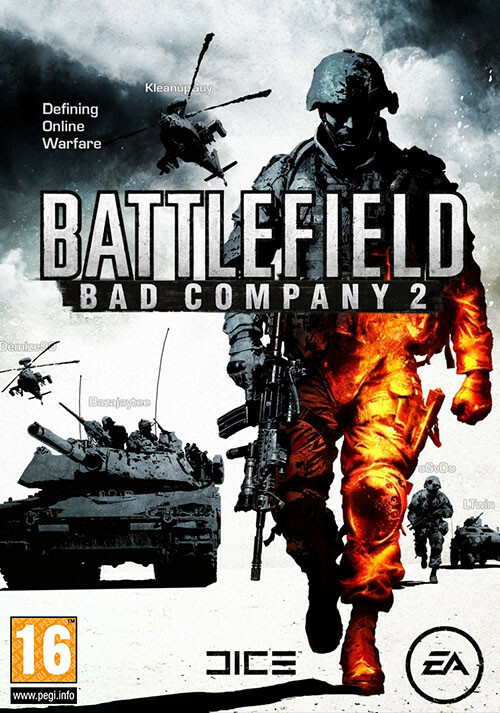 Buy Battlefield: Bad Company 2 as a Origin Key. 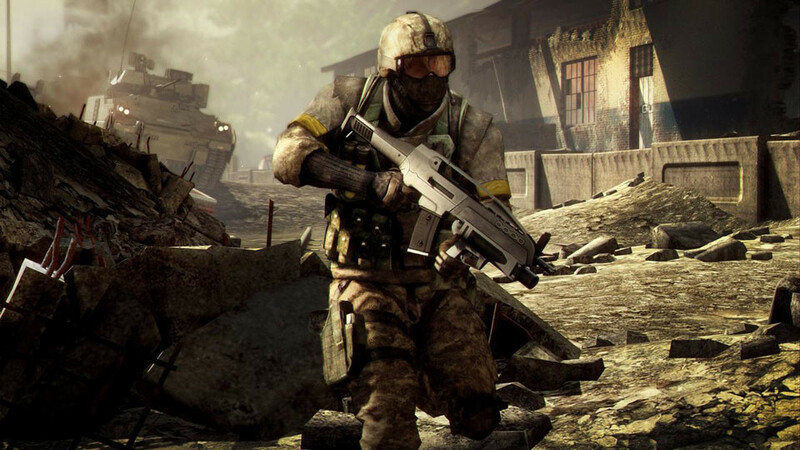 Battlefield Bad Company 2 brings the spectacular Battlefield gameplay to the forefront of next-gen consoles and PC - featuring best-in-class vehicular combat set across a wide range of huge sandbox maps each with a different tactical focus. New vehicles like the All Terrain Vehicle (ATV) and the UH-60 transport helicopter allow for all-new multiplayer tactics in the warzone, extensive fine-tuning ensures that this will be the most realistic vehicle combat experience to date. 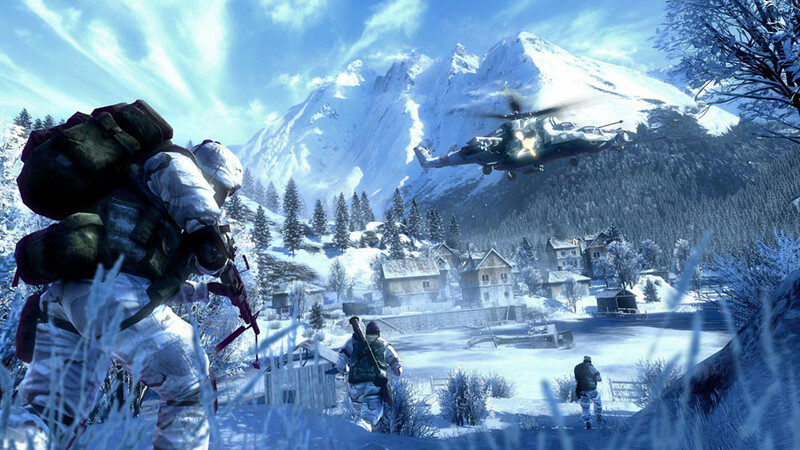 Tactical destruction is taken to new heights with the updated DICE "Frostbite" engine. 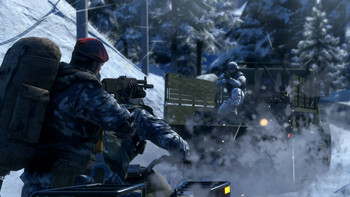 Players can now take down entire buildings or create their own vantage points by blasting holes through cover, thereby delivering a unique dynamic experience in every match. 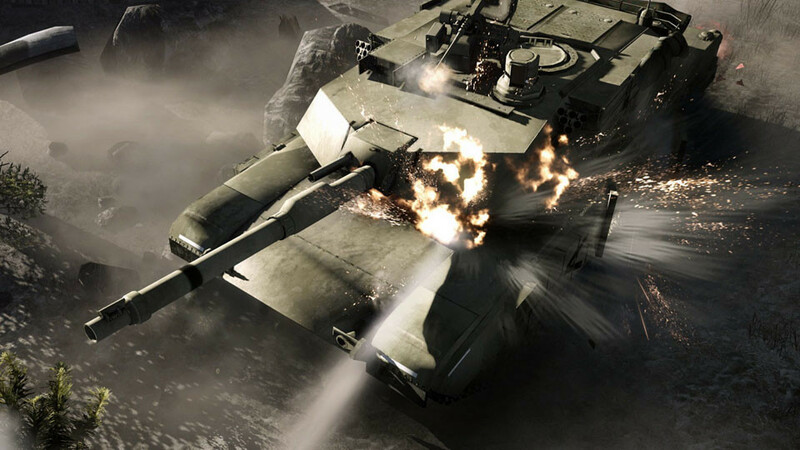 With 4 distinct character classes, and weapons, gadgets and specializations players have over 15000 kit variations to discover and master players will be able to fine-tune their preferred fighting style to give them the edge in combat. The game also sees the return of the B Company squad in a more mature and intense single player experience where the stakes are higher than ever. EA account, registration with enclosed serial code, internet connection and acceptance of end user license agreement orequired to play and to access online features and/or services. EA online terms and conditions can be found at www.ea.com. 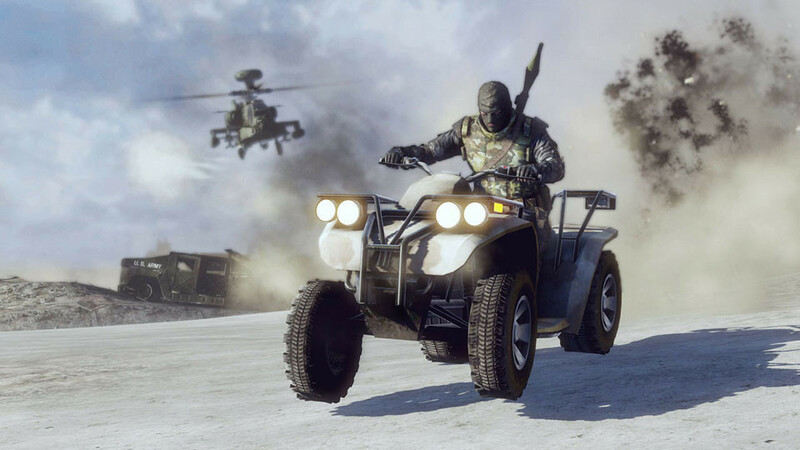 You must be 13+ to register for an EA account . 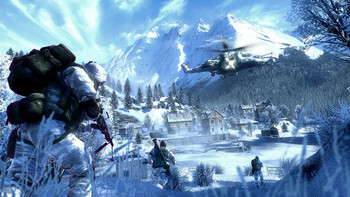 EA may provide certain incremental content and/or updates for no additional charge, if and when available. 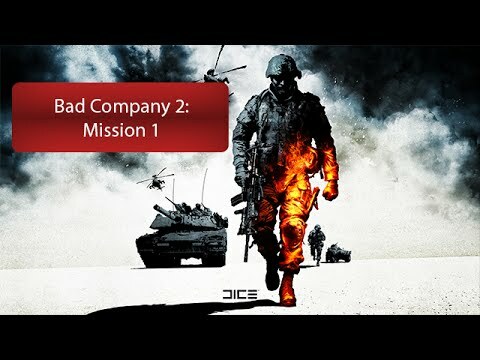 Problems with Battlefield: Bad Company 2?